There are various ways that you can search, organize and view your photo library on your iPhone. You can choose to view your photos based on when they were taken, or by how you grouped them into albums. You can even view them based on when and who you shared individual or groups of photos with. One lesser know use case is viewing your photos based on where the pictures were taken. For this to be an option on your iPhone in the first place, you need to allow the Photos application to have access to your location. You can check the setting and/or change it, by launching the Settings App and selecting –> Privacy–> Location Services–> Photos. Here you will have two options to choose from–allow the Photos App access only while you are using the app, and never allow. To view your photos based on their geolocation tag, you must have the “while using the app” feature selected or your pictures won’t even have a location associated with them to sort into groups . Once you have the setting updated, all of your photos taken on your iPhone moving forward will now have a geolocation stamped into the metadata stored within the photo. Armed with this knowledge, you can now sort and search your photos based upon this location. Yesterday was the first time I finally felt confident enough in Lightroom to turn off iCloud Photo Library. I had been jumping between the two services for a while, using Lightroom as my main photo library, but still keeping a few backups in iCloud. I still love how iCloud Photo Library syncs so beautifully in the background. I liked the ability to just open up my iPad and have all the shots from my iPhone already there, as if by magic. 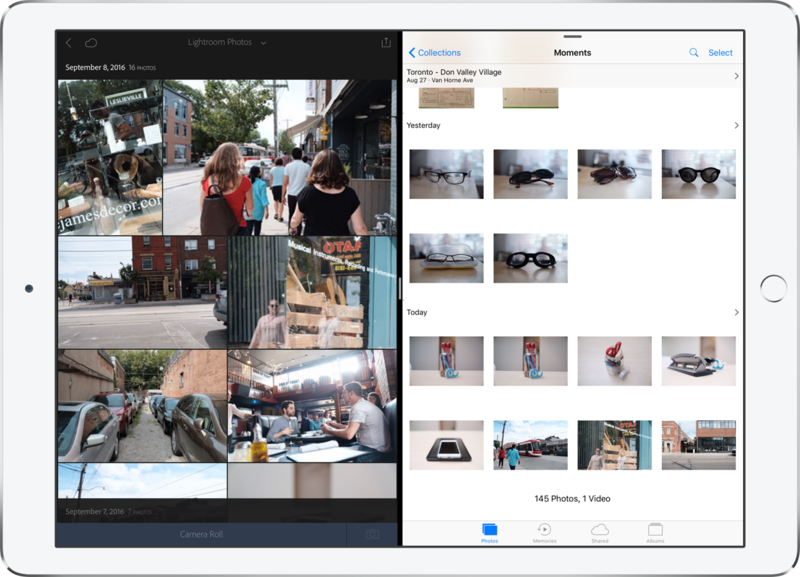 But the major caveat to iCloud Photo Library is that it just doesn’t do a very good job of optimizing a photo library for easy, consistent access.